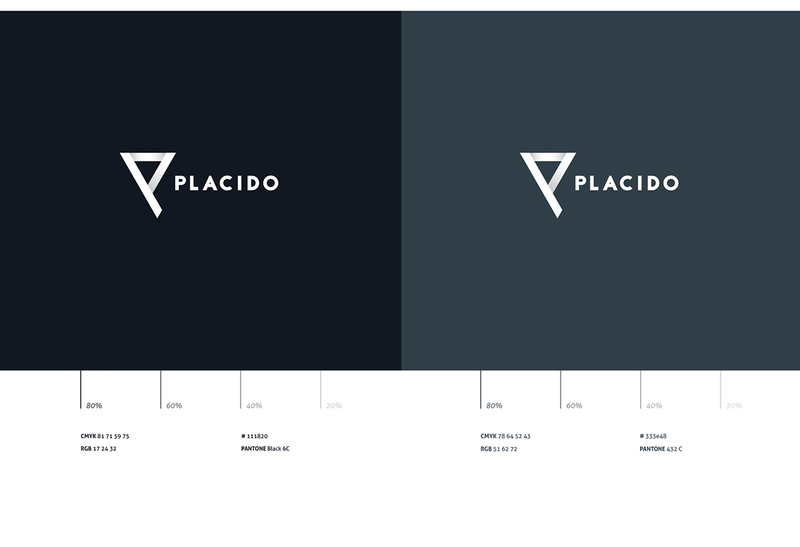 Brand Identity for apparel store. 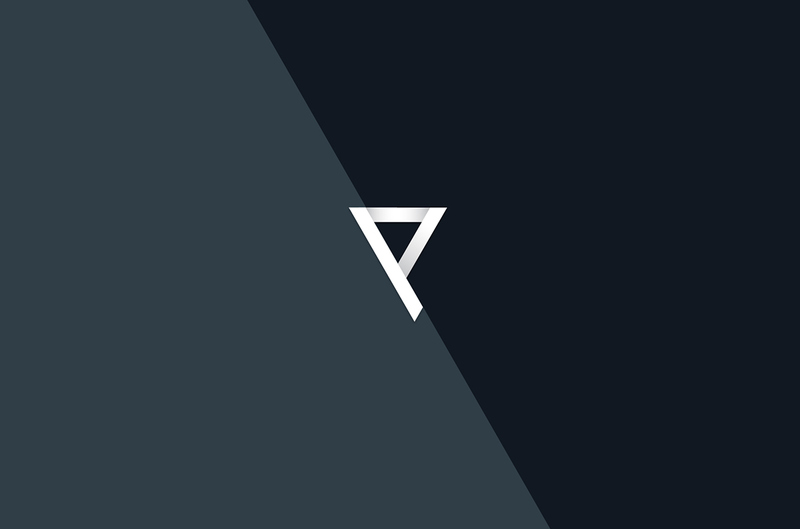 Project which unfortunately was not concluded. 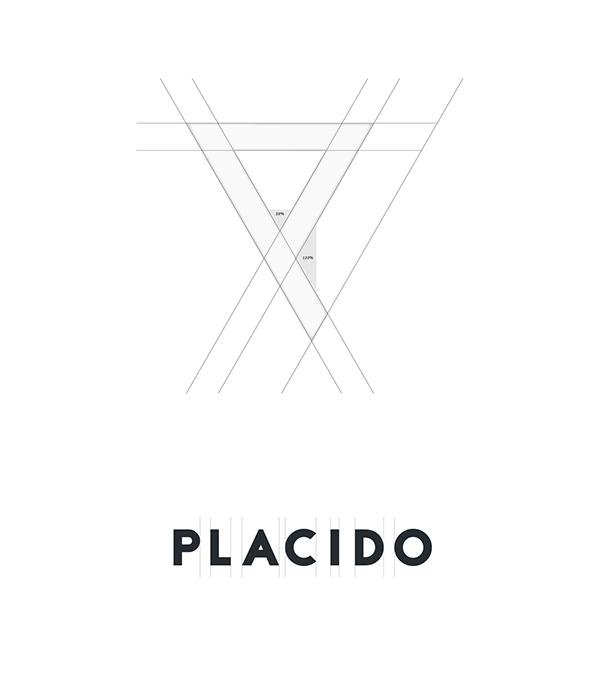 The branding arises from the combination of the letter P and the neckline´s shape as a general idea in representation of clothing create the symbol for Placido branding. Joint work with Formula 1 Agency. 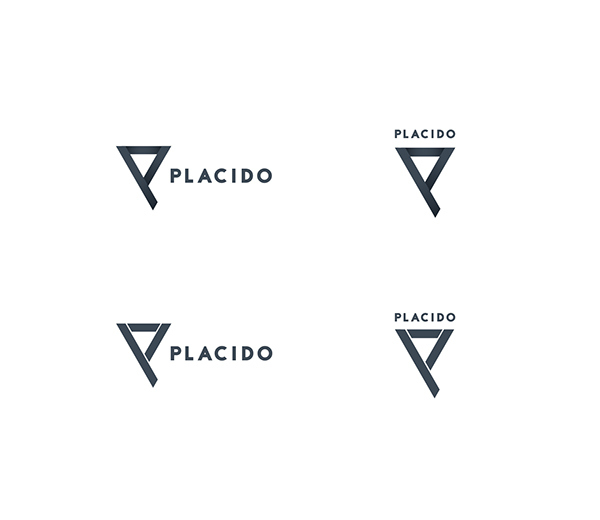 PLACIDO Brand Identity for apparel store. 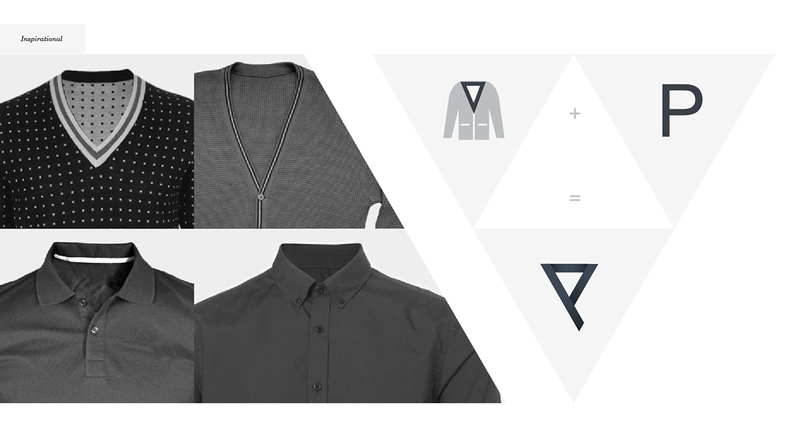 The branding arises from the combination of the letter P and the neckline´s shape as a general idea in representation of clothing.